A ferry operator has been fined in connection with a diesel spill in a Souris, PEI parking lot. On January 14, a vehicle belonging to Coopérative de Transport Maritime et Aérien (CTMA) was being fuelled in the parking lot when an overflow occurred, spilling 180 litres of diesel. 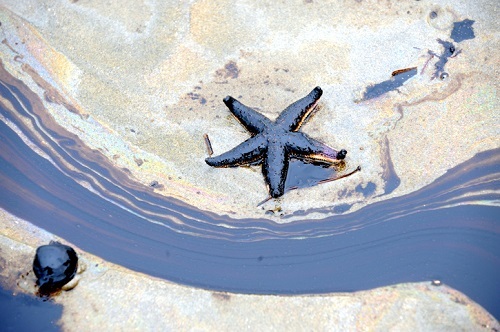 Provincial officials said they were only notified of the spill the next day. For causing the spill, CTMA was fined $2,000 under PEI’s Environmental Protection Act, CBC News reported. The company was also charged with discharging a contaminant and failing to immediately notify the authorities. The company – which runs ferries between the Magdalen Islands and PEI – pleaded guilty to failing to notify authorities, while the other charge was stayed, the Crown said. CTMA claimed that it attempted to mitigate the spill with sawdust and other absorbent material. The operator also said that it had hired and paid a company to do a full clean-up of the premises, which was completed in April.